-- Still can’t get over the recent blockbuster superhero flicks or already missing your favorite series on VOD? Call up your friends and loved ones because this calls for binge watching! Fluff your pillows, turn on the AC and prepare blankets and tissues. Bring out the stacks of awesome movies and TV series that will have everyone laughing, crying, or leaving them in shock and get your phones ready to snap, post and share every fun moment. 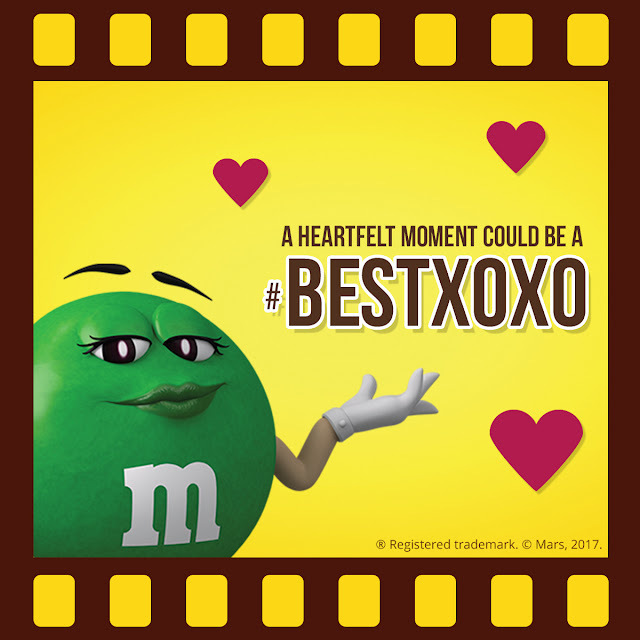 M&M’S® is once again bringing you spontaneous fun through the M&M’S Screenbite Awards! 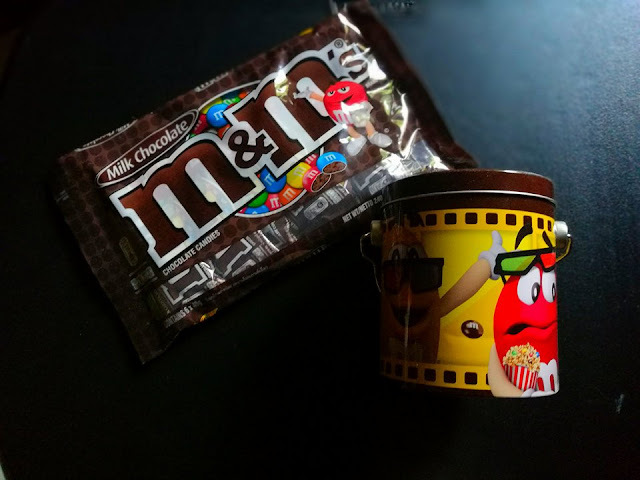 Share your screentime moments, fun time with M&M’S and get a chance to win a trip for two (2) to Universal Studios Japan, a lot of M&M’S® chocolates, movie tickets or exclusive M&M’S® merchandise! Be sure to capture your or your group’s reaction while watching videos and consuming M&M’S® – after all, sharing the screentime experience makes it even more fun. Multiple entries are allowed so keep on posting to get more chances of winning! Promo will run for 7 weeks starting on August 1, 2017 at 12:00AM until September 21, 2017 at 11:59 AM. For full contest details, visit www.facebook.com/MMsPhilippines. So what are you waiting for? Sit down, watch, enjoy M&M’S® and join the M&M’S® Screenbite Awards 2017 because screentime is now more fun with M&M’S®!